We've all seen them; they're quick to attach and annoying to remove. Unfortunately, they're also dangerous. 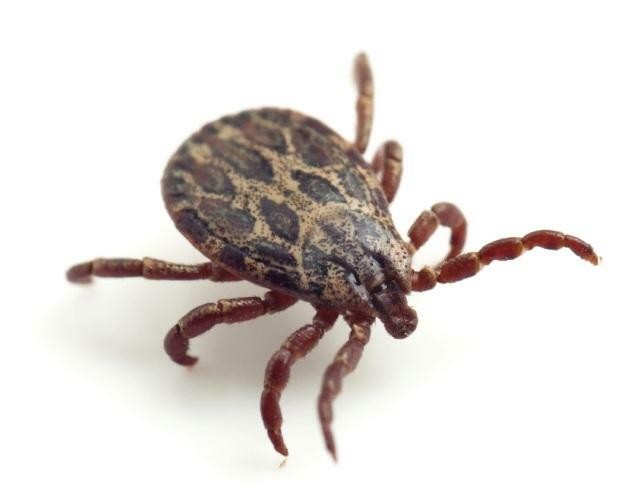 Connecticut is home to a number of tick species, including the Black-legged Tick (commonly referred to as the Deer Tick), which is the cause for a number of concerning illnesses. 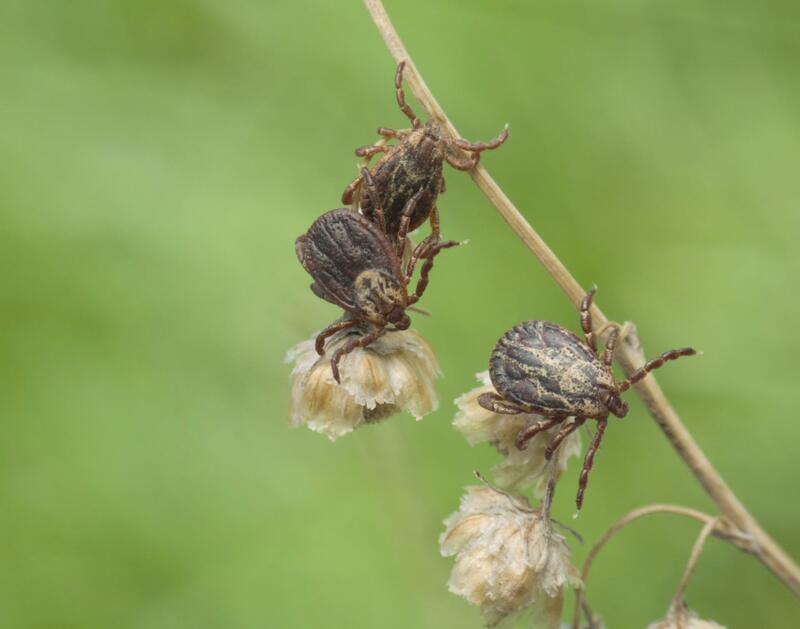 While correct landscaping practices such as mowing the lawn and regular manicuring of the surrounding vegitation will discourage harborage, timed treatments by a pest proffesionals will help put you over the edge for protection.